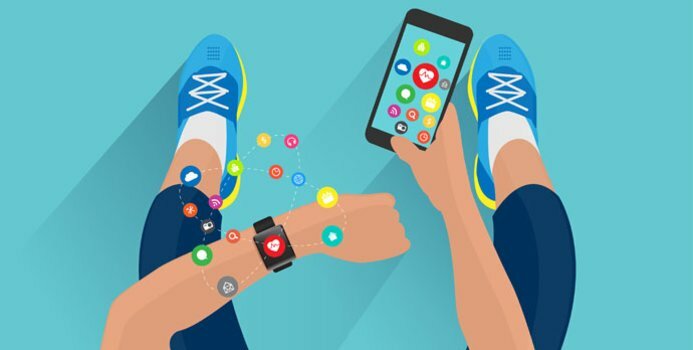 This article comments on a study by VicHealth and Lead Researcher Dr Fiona McKay from Deakin University’s, School of Health and Social Development found that only 2 out of 348 fitness apps achieved a 4 out of 5 star rating on both ease of use and effectiveness. Unfortunately, fitness apps do not help set a specific and individualised graded strengthening program, which is the main fitness limitation for most people and this is best done with a qualified and trained fitness/health professional such as the physiotherapists and accredited exercise physiologists at MD Health. Researchers have delivered sobering news to fitness aficionados who appreciate the convenience of health and wellbeing mobile apps – a vast majority fall short of improving healthy behaviours.